Premier League Primary Stars | Super Movers is here! Today, the BBC and the Premier League have today launched Super Movers, an exciting partnership which will help primary school teachers to inspire children to become more active throughout their school day and enhance their learning. Super Movers brings stars from the worlds of football, music and television together in fun, free and easy-to-follow educational videos which will capture children’s imaginations and help teachers to get them moving throughout the day with a series of routines and activities. Content is designed to encourage pupils to be active so they are ready to learn. Physical activity can positively impact educational outcomes with improvements in pupils’ concentration, motivation and enjoyment of learning. The campaign is also backed by a new online survey commissioned for the BBC and Premier League, which found that over half of parents of children aged 5-10 agree that their children are better behaved and in a better mood after taking part in exercise and complements the Government’s guidelines that every child has 60 minutes of physical activity daily – 30 minutes during school and 30 minutes out of school. 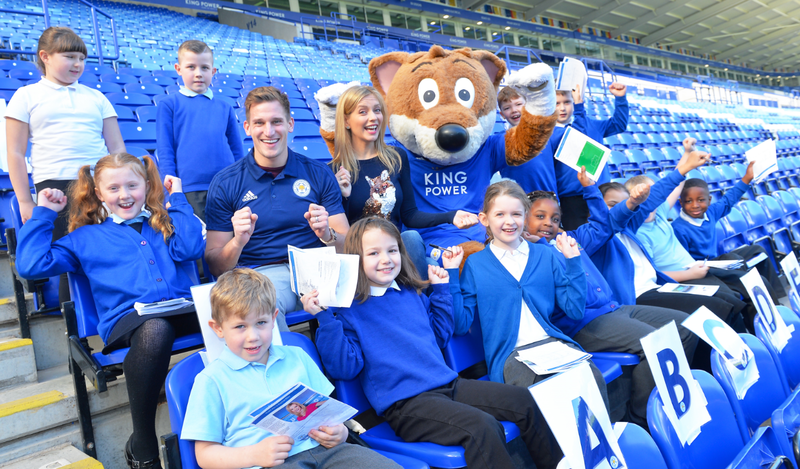 Premier League and professional football clubs will support Super Movers through their work in local schools, helping teachers use the Super Movers videos in classrooms and encouraging an active ethos. Super Movers schools will also have the chance to win awards from the Premier League and clubs, such as a visit from the Premier League trophy. Teachers can take advantage of the content on the Super Movers website at www.bbc.co.uk/supermovers. There will be an abundance of ‘Brain Booster’ videos and simple solutions to help children learn while they move - all linked to the National Curriculum and easy to use in the classroom, with no extra equipment required. The programme complements Premier League Primary Stars and both can be used to make a positive impact on the lives of young people.